Protective, Lightweight and Alluring. 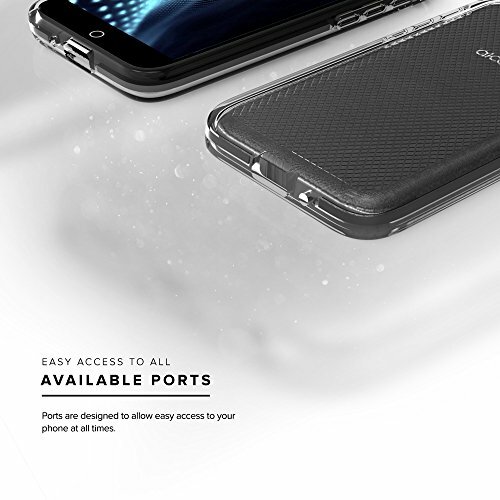 Introducing the Zizo Pulse Case for the Alcatel TRU. 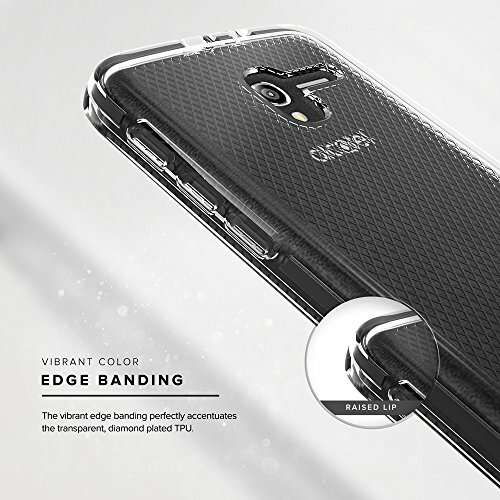 The [Zizo Pulse Series] is minimalistically engineered to provide you with the perfect Alcatel TRU case that is slim and protective. 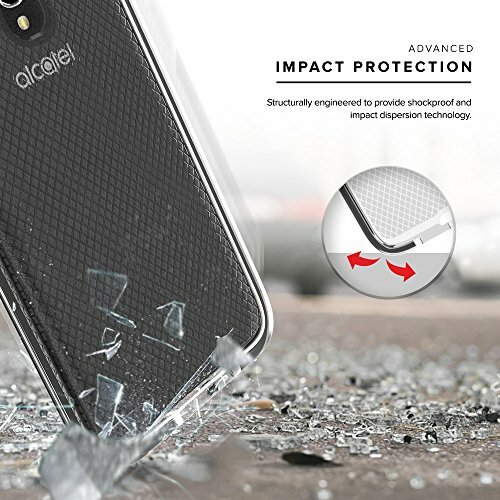 Alcatel TRU shockproof case utilizes impact dispersion technology so your phone doesn't take a beating. 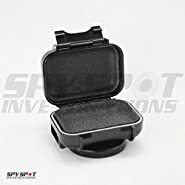 The reinforced outer frame allows for the protection of a heavy duty case without adding bulk. 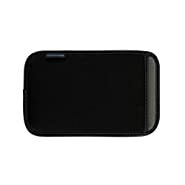 We know how important it is for your case to represent your style, so we added a luxury finish to this case. 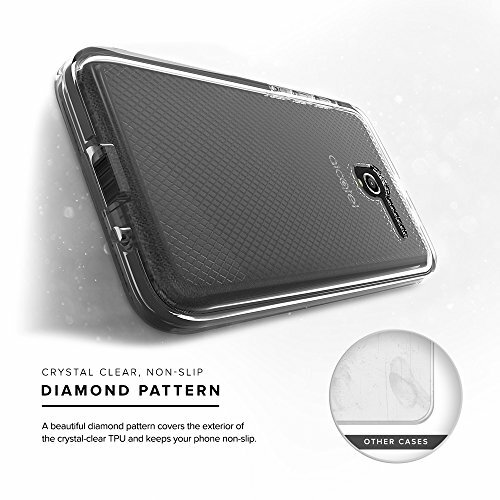 The [Zizo Pulse] is a head-turner with it's diamond plated exterior and vibrant edge banding. With a variety of colors, you're sure to find the color that fits you. 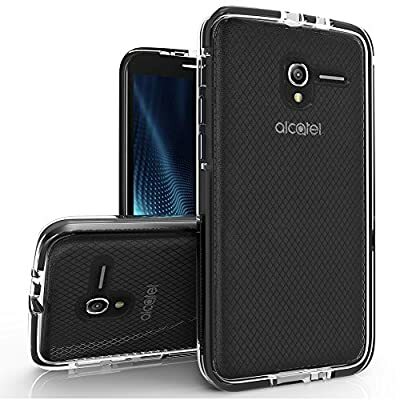 The crystal clear TPU also allows you to show off the natural beauty of your Alcatel TRU. 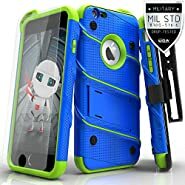 This case is compatible with the Alcatel TRU/Stellar. Designed in California by a second-generation family company. Zizo is a New school company with Old school traditions. 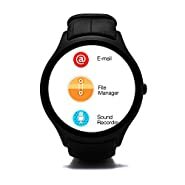 Become a part of the ZizoFamily today!